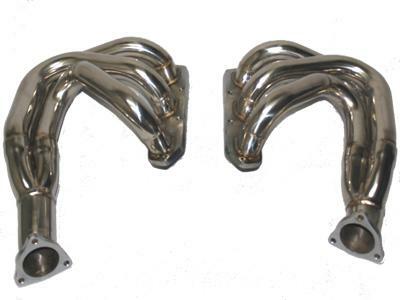 Evolution Motorsports Carrera Sport Headers is the work of many months of R&D, fabrication, testing and retesting. Our 100% bolt and emmissions legal headers are properly designed for the volumetric efficiency of the Carrera engine. Our equal length, long primary tube design offers better exhaust scavenging for more power and torque. Our headers will add more power as compared to the OEM headers and most all aftermarket headers, guaranteed!